Ross Pelton, RPh, PhD, CCN is a pharmacist, a Certified Clinical Nutritionist, and a health educator. 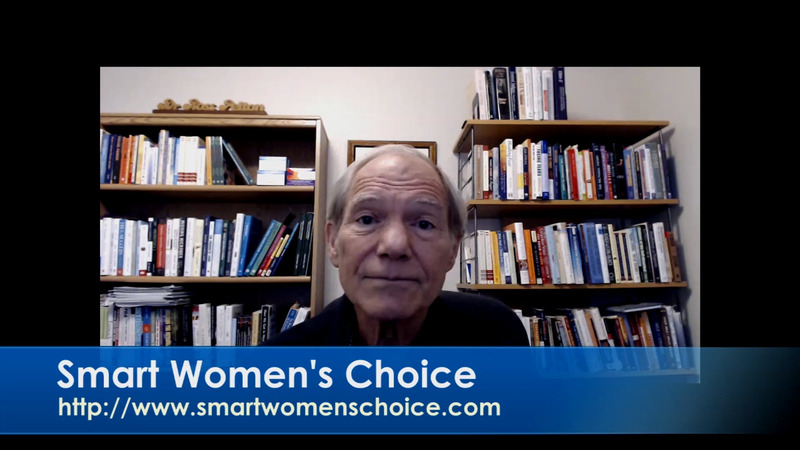 Ross has written ten books including How to Prevent Breast Cancer, Alternatives in Cancer Therapy, Mind Food and Smart Pills, The Nutritional Cost of Drugs (2nd edition), and The Pill Problem, How to Protect Your Health from the Side Effects of Oral Contraceptives. He is also the author of The Drug-Induced Nutrient Depletion Handbook, which is widely recognized as an important reference book for pharmacists, physicians and other healthcare professionals. Ross has actually written two books on the topic of drug-induced nutrient depletions and he is the world’s leading authority on this topic. In October 1999 Ross was named as one to the Top 50 Most Influential Pharmacists in the United States by American Druggist magazine. 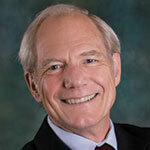 He is also a member of the Medical Advisory Board for the Life Extension Foundation. Ross is currently the Scientific Director for Essential Formulas, Incorporated based in Dallas, TX. Do Oral Contraceptives Contribute to Hair Loss In Women? Women account for approximately 40 percent of all hair loss sufferers in the United States. There is an important link between a woman's hair and her identity. For many women, hair loss changes their self-image and is a difficult adjustment both mentally and emotionally. After the "pill" was approved in 1960, it quickly became one of the most important social and cultural revolutions in the history of the world. Since that time it is estimated that over 80 percent of women born in the U.S. after 1945 have used oral contraceptives at some time in their lives. Currently an estimated 12-million women in the United States, and over 100-million women worldwide are using oral contraceptives.